Well, as many of you know, I am a big fan of jersey and stretch. From making leggings to stretchy tops I have taught many classes and my biggest love is the walking foot! 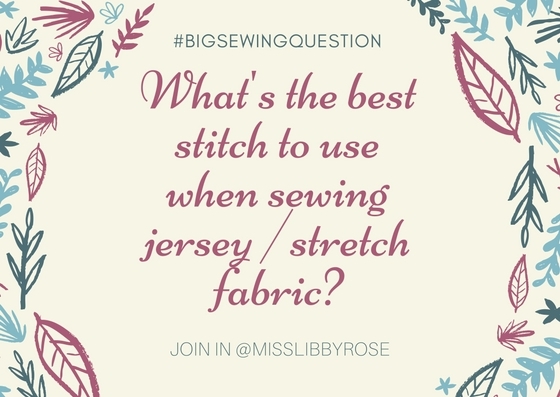 Previous post: What’s a good sewing project for a beginner?